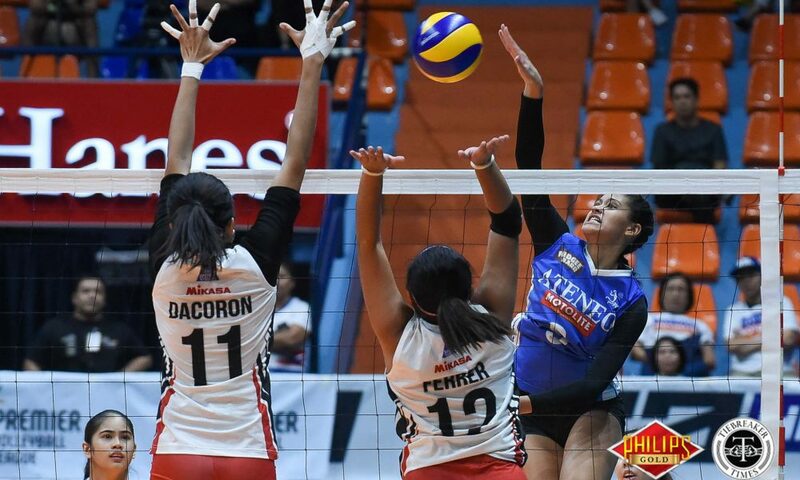 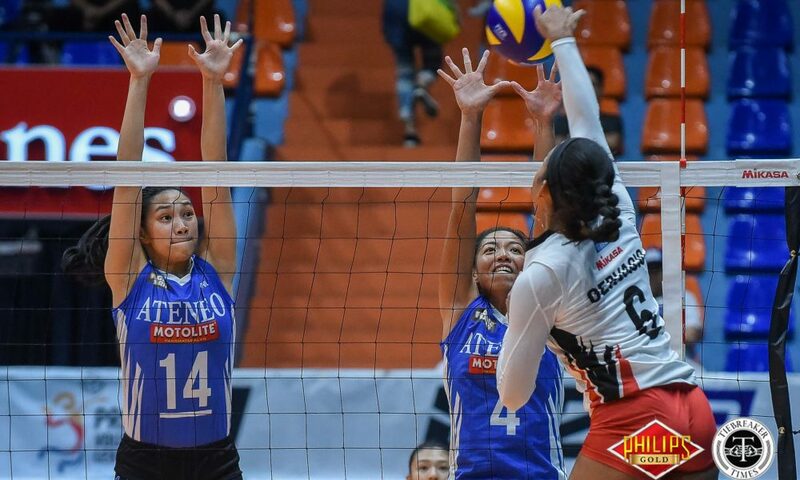 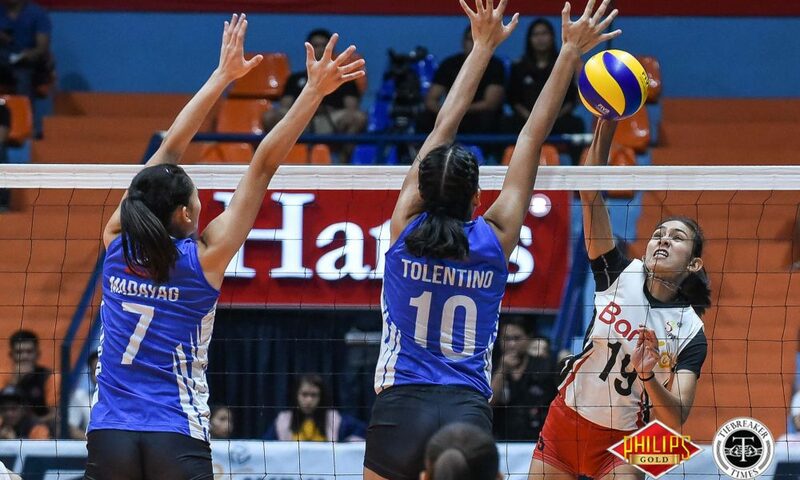 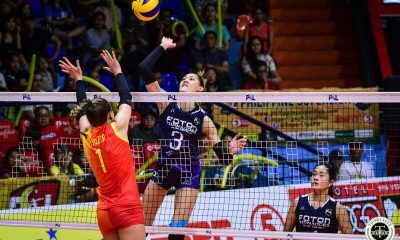 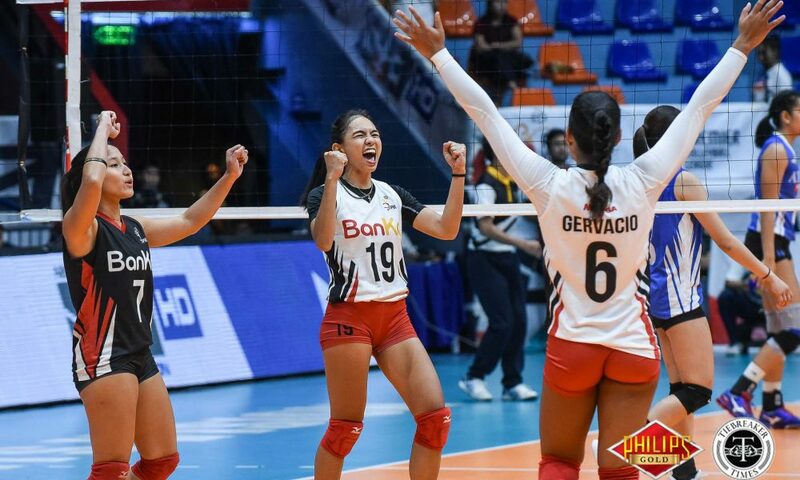 The Ateneo-Motolite Lady Eagles completed the series comeback, snatching Game Three and the PVL Open Conference Finals ticket from the BanKo Perlas Spikers, 21-25, 23-25, 25-17, 27-25, 20-18, at the FilOil Flying V Centre. 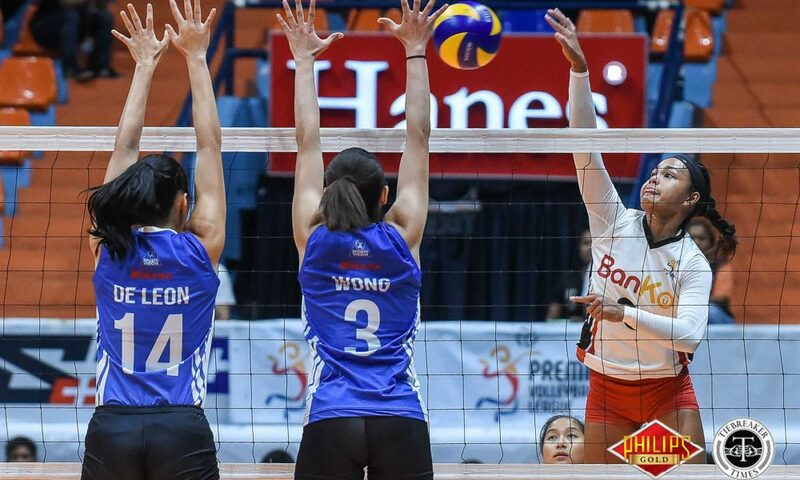 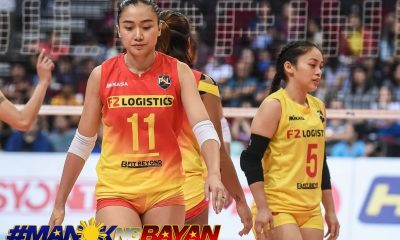 BanKo eked out the first two sets, staving a late Ateneo run in the first set, before rallying behind Nicole Tiamzon and Sue Roces to close the second frame. 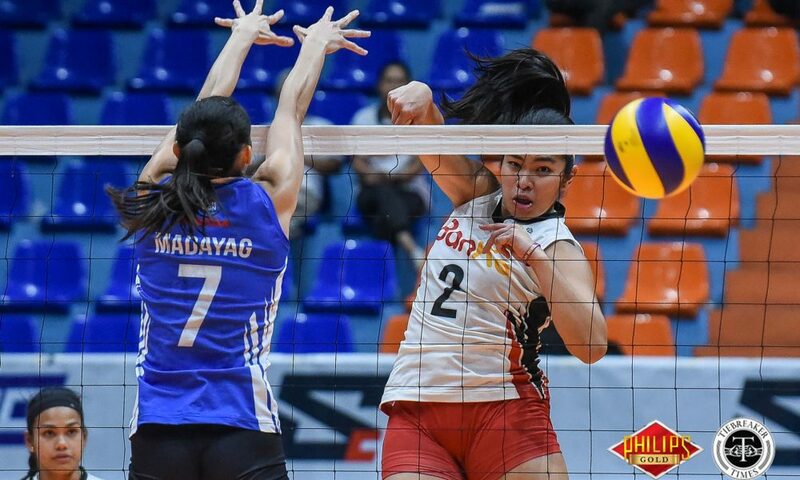 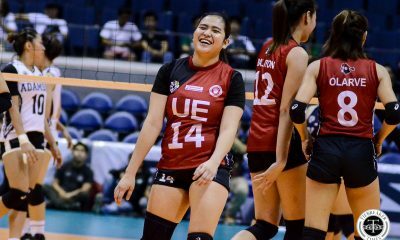 From a 10-all tie, the Lady Eagles blocked their way to an insurmountable 17-12 gap in the third frame. 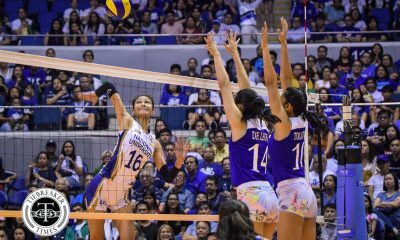 When Perlas held a similar 17-12 lead in the fourth set, but Ateneo held on to gain set point first, 24-23. 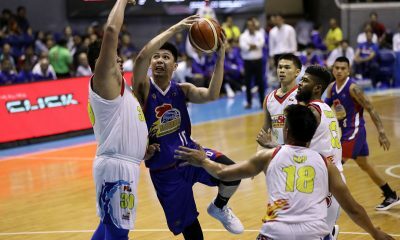 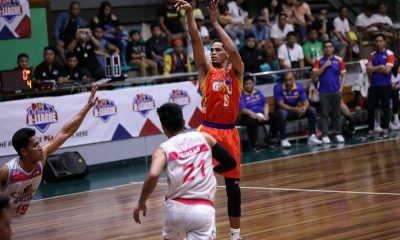 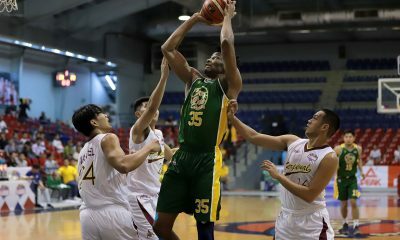 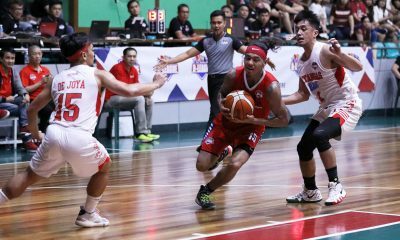 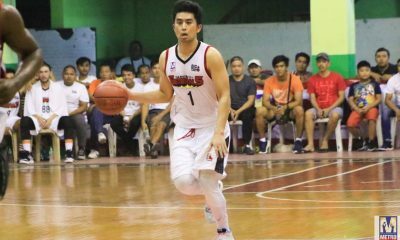 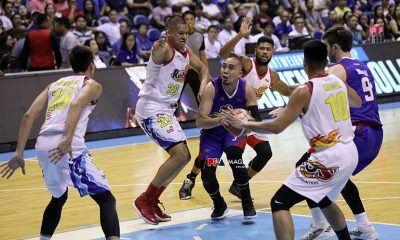 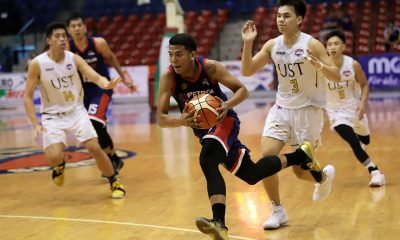 Roces came alive, scoring back-to-back to give Perlas the advantage. 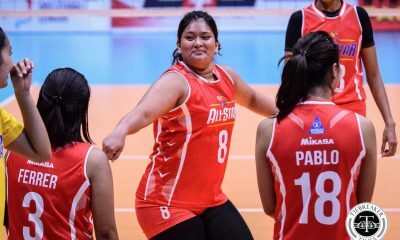 But BanKo slipped, giving away two errors and an ace to push the match to a decider. 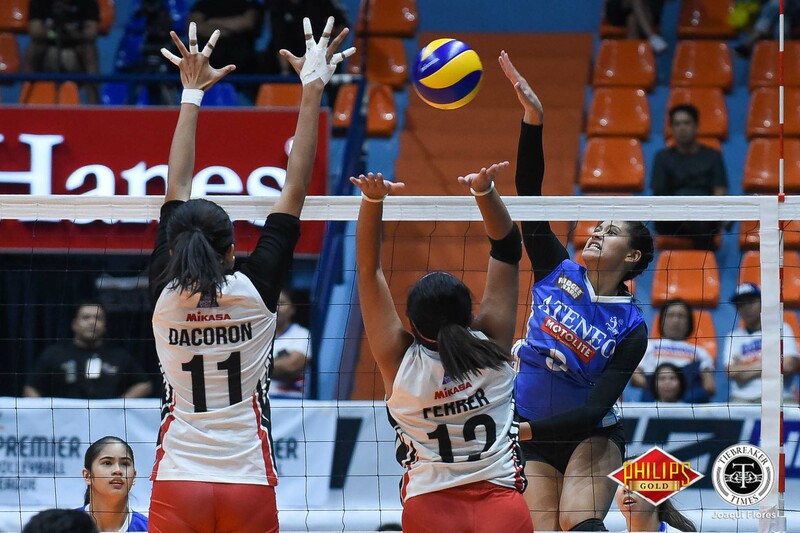 Ateneo the zoomed to an 8-3 lead in the fifth set thanks to consecutive blocks. 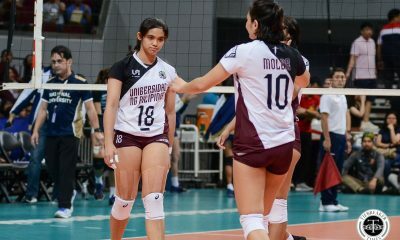 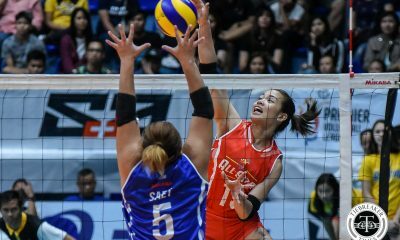 BanKo stayed tough, mustering a late rally behind Dzi Gervacio that brought them to a 13-11 lead. 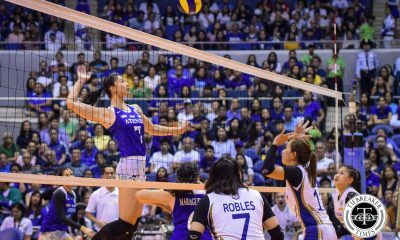 A net touch on Ateneo setter Jaja Maraguinot lifted BanKo to match point, but the Lady Eagles stayed alive thanks to a Deanna Wong ace and Maddie Madayag block that knotted the set at a deuce. 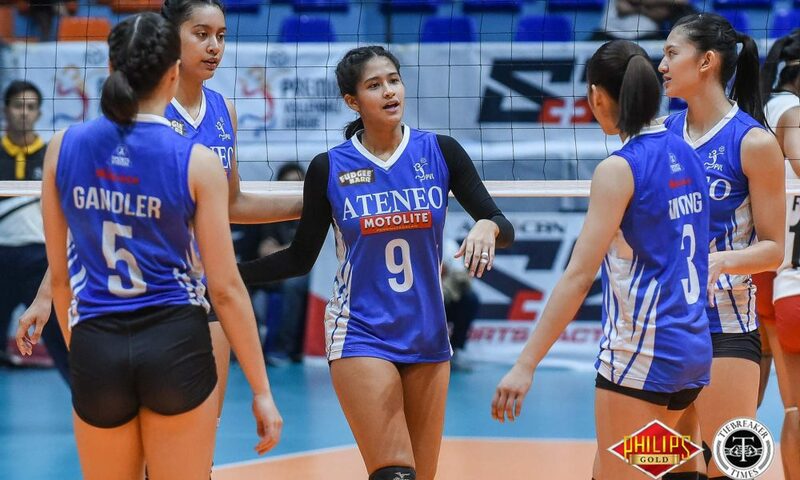 Ateneo finally took the match off a BanKo error followed by a Ponggay Gaston hit. 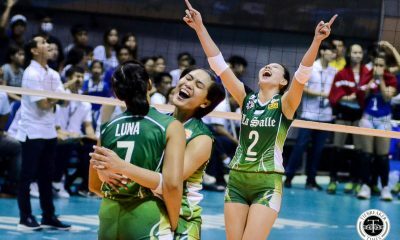 “We just believed that we are worthy. 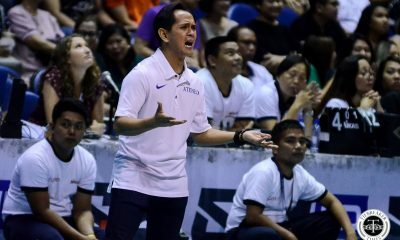 I credit my players that they just believed in me. 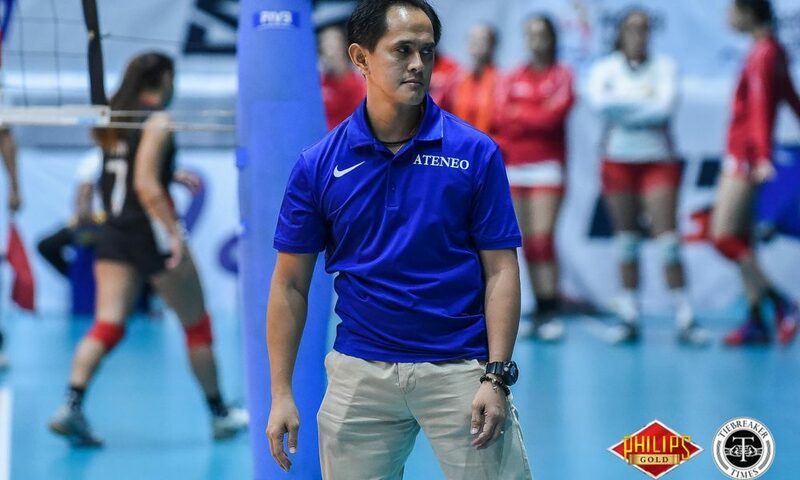 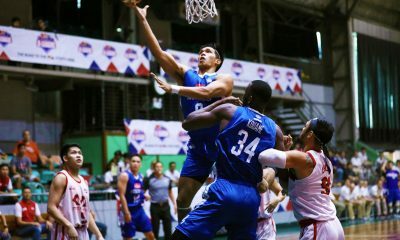 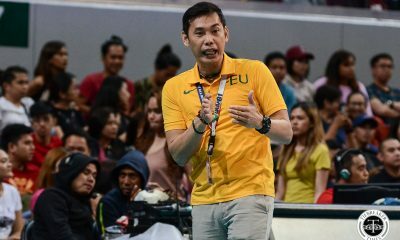 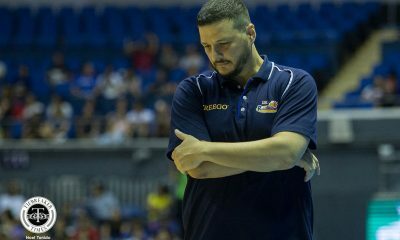 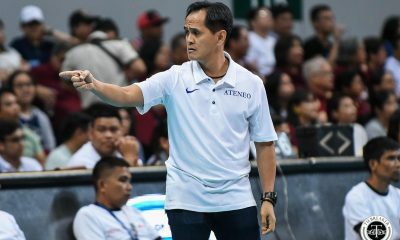 It’s a good learning for us going to UAAP,” said Ateneo head coach Oliver Almadro. 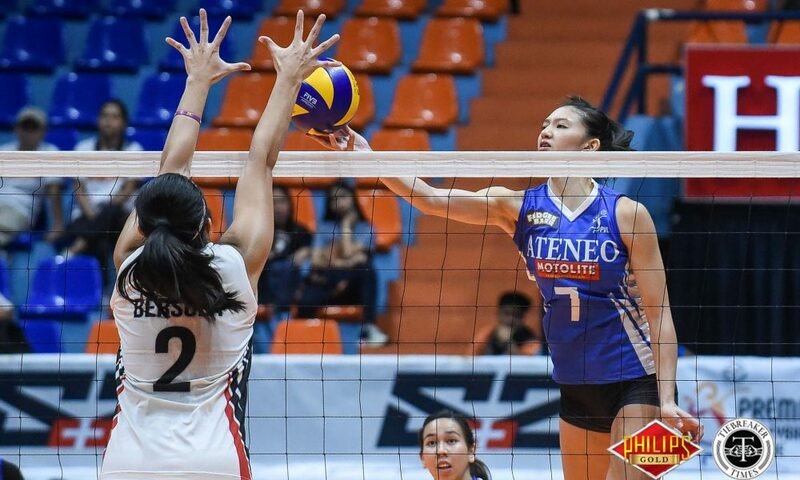 Kat Tolentino topped the Lady Eagles with 20 points, while Gaston added 15. 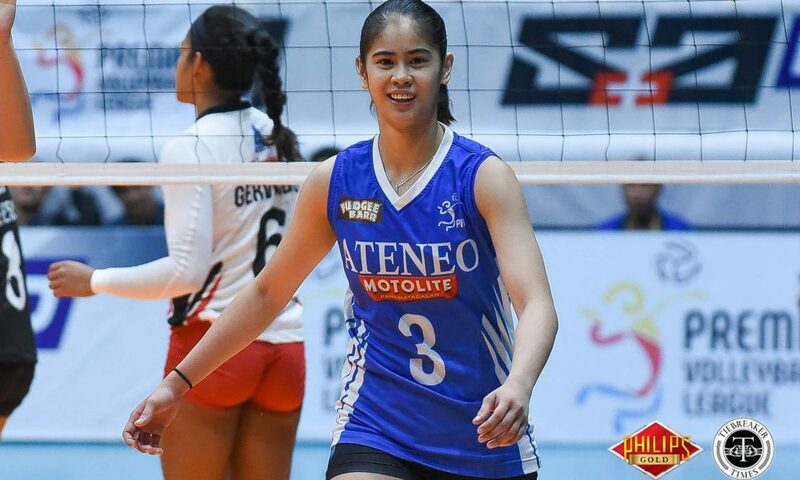 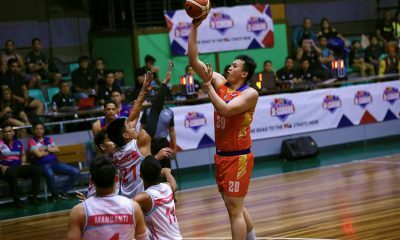 BanKo gave up 31 errors to Ateneo’s 18. 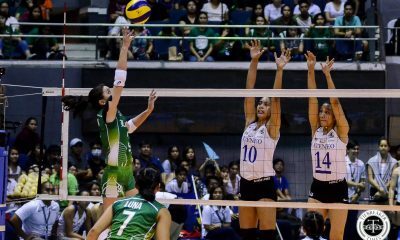 Nicole Tiamzon topped all scorers with 28 points, while Gervacio finished with 18. 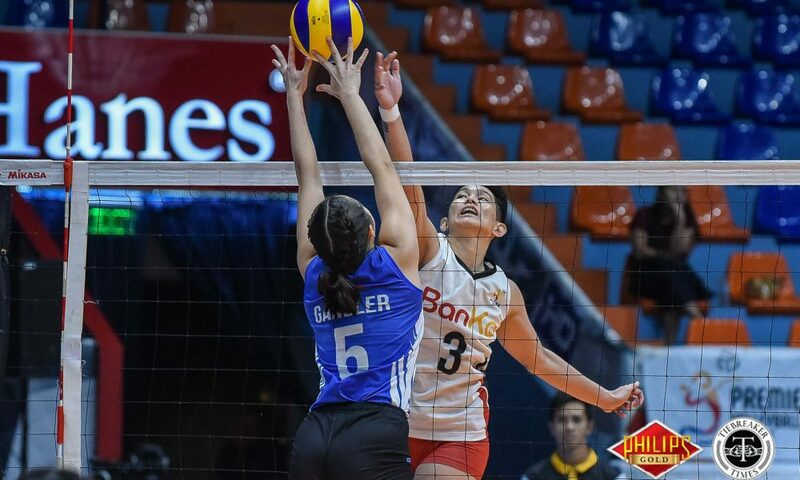 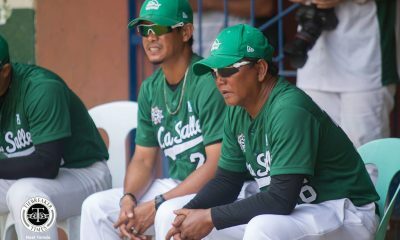 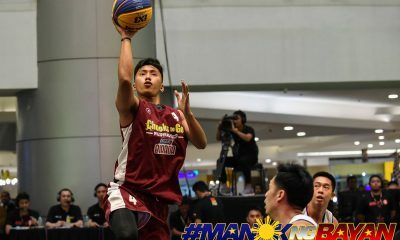 BanKo settle for a chance at bronze against the Petro Gazz Angels. 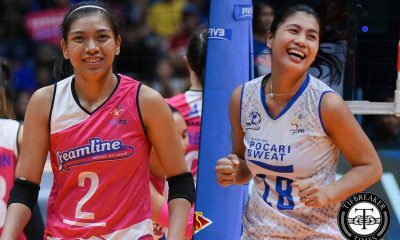 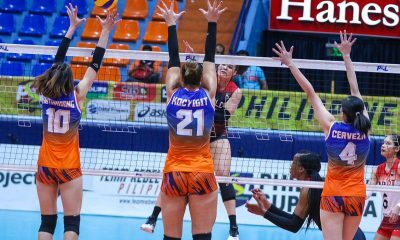 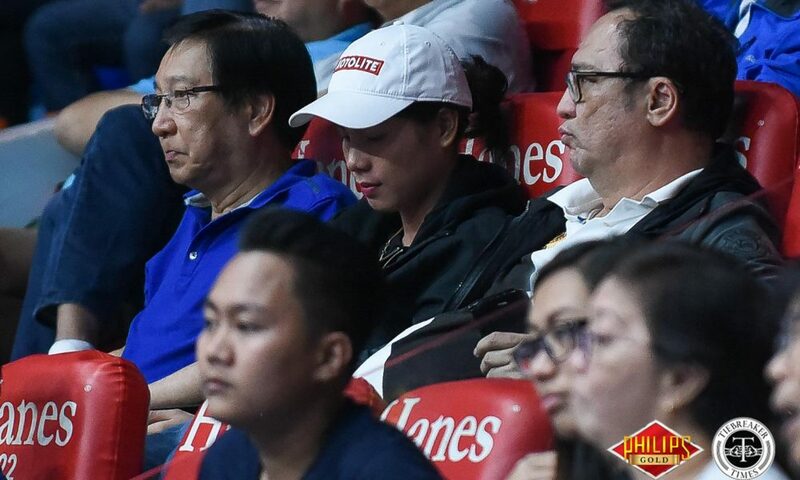 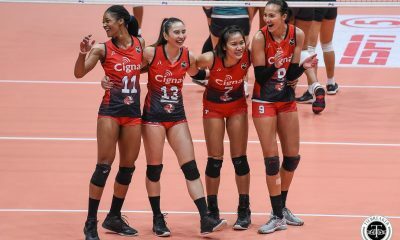 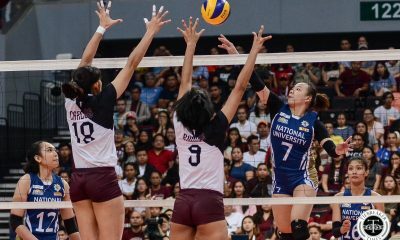 Game One of the best-of-three Finals is slated on Wednesday at the same venue between Ateneo and the Creamline Cool Smashers.